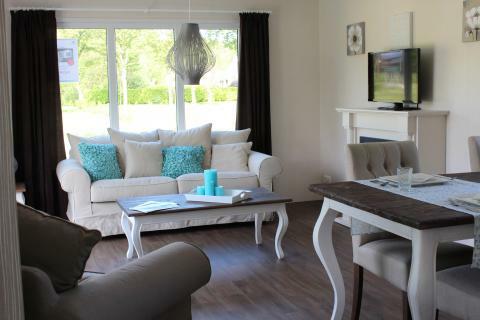 EuroParcs Resort De Achterhoek in Lochem - the best offers! 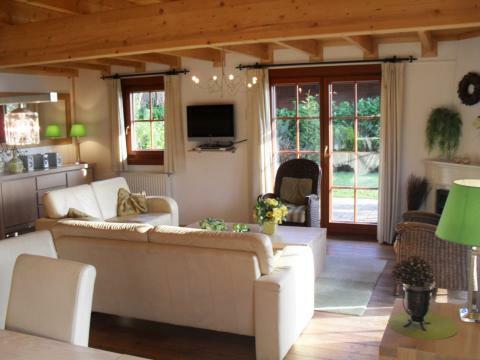 This price applies to 6-person cottage De Wiersse, with the arrival as 6 May 2019, 4 Nights. This price applies to 4-person mobile home/caravan Lodge, with the arrival as 6 May 2019, 4 Nights. 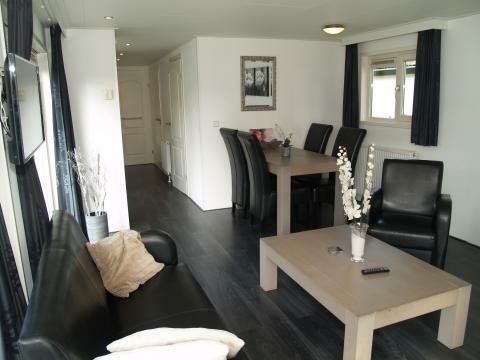 This price applies to 4-person mobile home/caravan Velthorst, with the arrival as 6 May 2019, 4 Nights. This price applies to 4-person mobile home/caravan Hackfort, with the arrival as 6 May 2019, 4 Nights. 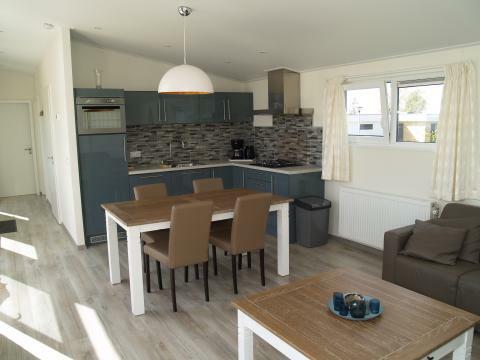 This price applies to 6-person mobile home/caravan Velthorst, with the arrival as 6 May 2019, 4 Nights. This price applies to 4-person mobile home/caravan Pavillon, with the arrival as 6 May 2019, 4 Nights. 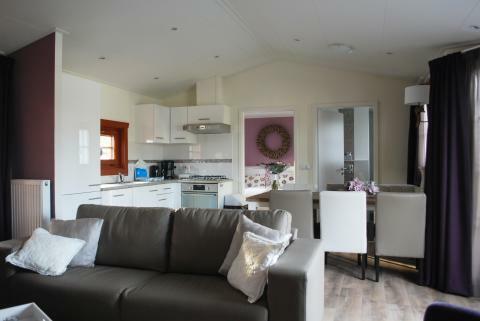 This price applies to 6-person mobile home/caravan Boekhorst, with the arrival as 6 May 2019, 4 Nights. This price applies to 6-person mobile home/caravan Pavilion, with the arrival as 6 May 2019, 4 Nights. 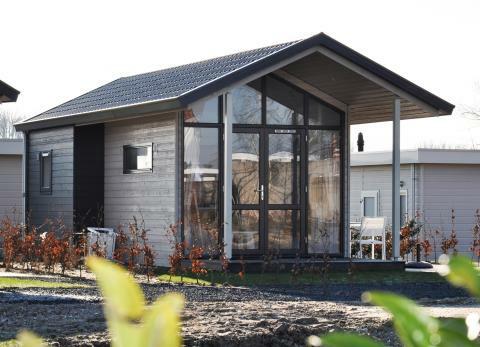 This price applies to 4-person mobile home/caravan Berkel, with the arrival as 3 May 2019, 3 Nights. This price applies to 6-person mobile home/caravan Hackfort, with the arrival as 6 May 2019, 4 Nights. 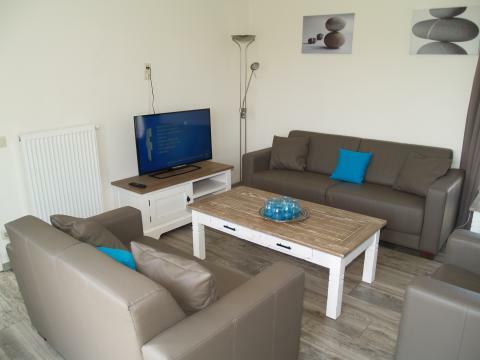 This price applies to 8-person mobile home/caravan Hackfort l'etage, with the arrival as 6 May 2019, 4 Nights. 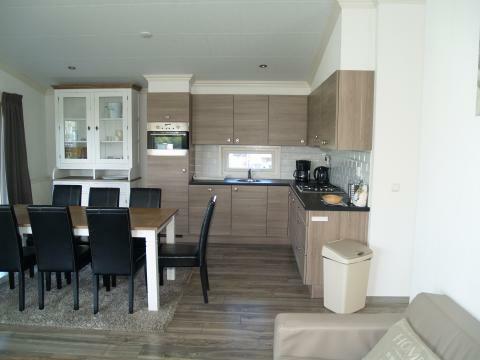 This price applies to 8-person mobile home/caravan Boekhorst l'etage, with the arrival as 6 May 2019, 4 Nights. 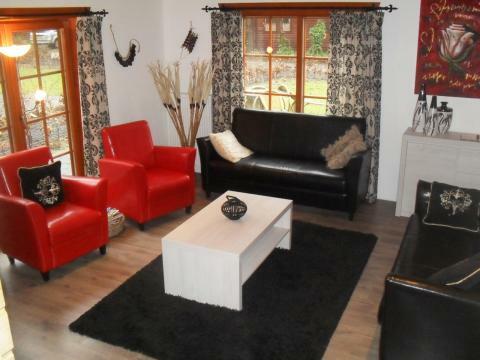 This price applies to 10-person group accommodation Boekhorst l'etage, with the arrival as 6 May 2019, 4 Nights. 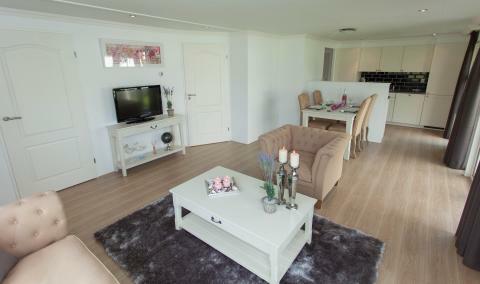 This price applies to 14-person group accommodation Familievilla de Achterhoek (1x 10-person + 1x4-person bungalow), with the arrival as 6 May 2019, 4 Nights. 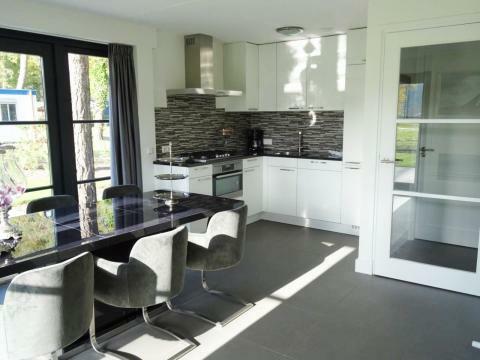 Located in the beautiful countryside of Gelderland, near the town of Lochem, you will find EuroParcs Resort De Achterhoek. A beautiful region with forests, ancient castles, farmhouses and ancient Hanseatic towns, this is the perfect destination for an active family holiday. 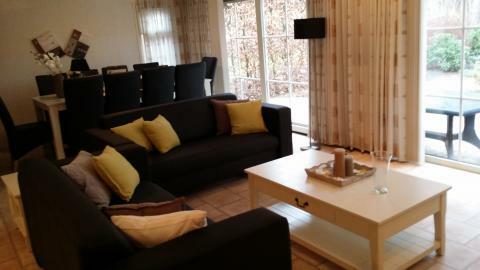 EuroParcs Resort De Achterhoek offers plenty of facilities for exercise and relaxation. You can enjoy a game of tennis, mini-golf or petanque. Rent a bike from the park and explore the beautiful surroundings. Furthermore, there are brand new climbing frames, a petting zoo and a large trampoline! In the recreational lake, everyone can make use of the water slide, cable car and jungle bridge. In some places fishing ist allowed and there is a picnic field next to the lake. There are large and small playgrounds scattered all over the park, so the kids are sure to have a whale of a time. Also, the new indoor swimming pool will be one of the highlights for kids! The Grand Café Merlot is perfect for a family lunch or dinner. Relax on the terrace and enjoy the view. There is also a cosy bar at the park where you can enjoy a refreshing drink and a snack. Listen to local music from Amsterdam and experience traditional Dutch culture. There is a newly designed supermarket where you can pick up your groceries. The presence of forests, castles and idyllic rivers in the Achterhoek region invites you to make beautiful hiking and cycling tours through Gelderland. In addition to the extensive possibility you can find at the park itself, there are several attractions for children in the area. Surprise the young ones with a day at Hellendoorn Adventure Park or Apenheul Primate Park in Apeldoorn. For most requests/preferences, the park applies a surcharge of €20,00. It is possible that during your stay construction activities will take place. The manager of the park will make sure that disruption is kept to a minimum. The lay-out and facilities of the accommodations may vary per accommodation. For a fee of € 10,- per hour (if cottages are available) an early check-in is possible. You can book this option at the reception of the holiday park. 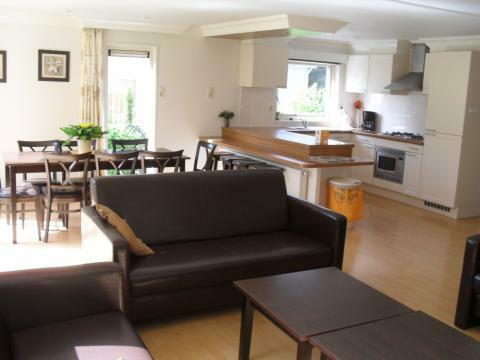 Be aware that the 14 persons group accommodation Familievilla de Achterhoek is devided in two bungalows. It is not allowed to make bookings other than for recreational purposes. Bookings that are still made by companies will be refused entry to the holiday park upon arrival.